These 6-pack LiPo RC batteries feature a compact size with durable structure, great efficiency and safety. 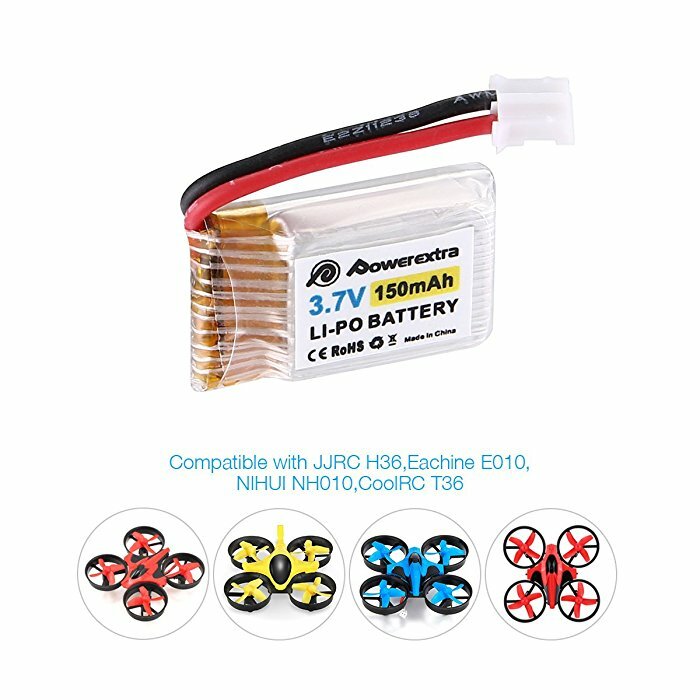 The LiPo batteries are perfect replacement for JJRC H36 Eachine E010 NIHUI NH010. 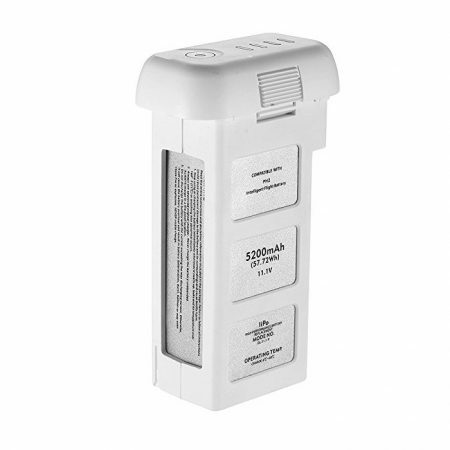 The rechargeable RC batteries are rated at 3.7 volts and 150mAh capacity. 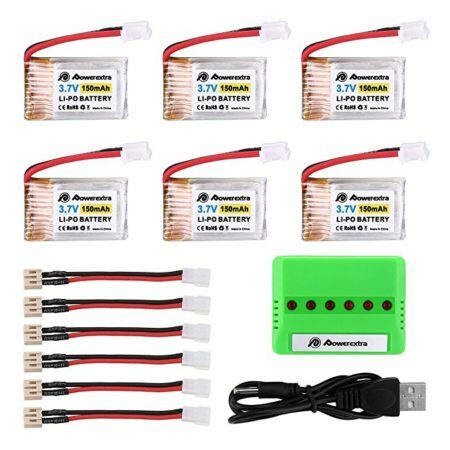 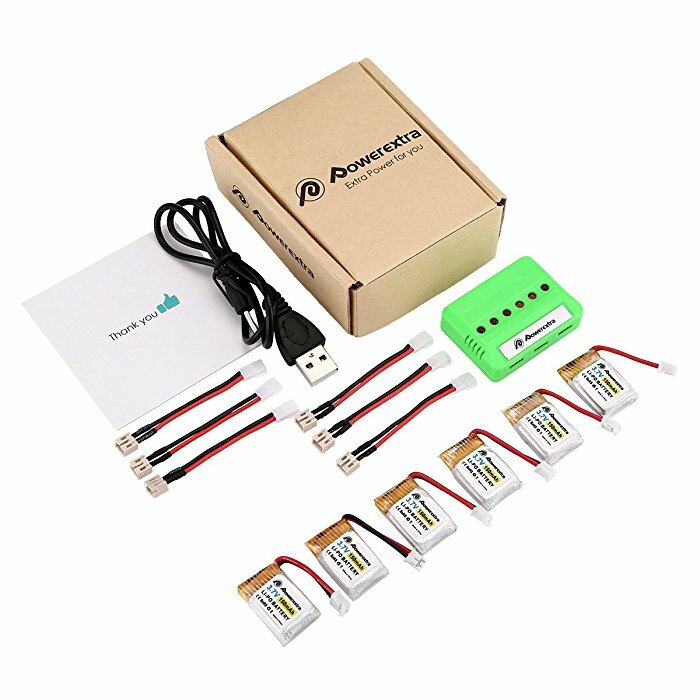 The 6-port LiPo battery quick charger can charge most Micro RC helicopters and airplane 3.7V 1S batteries. 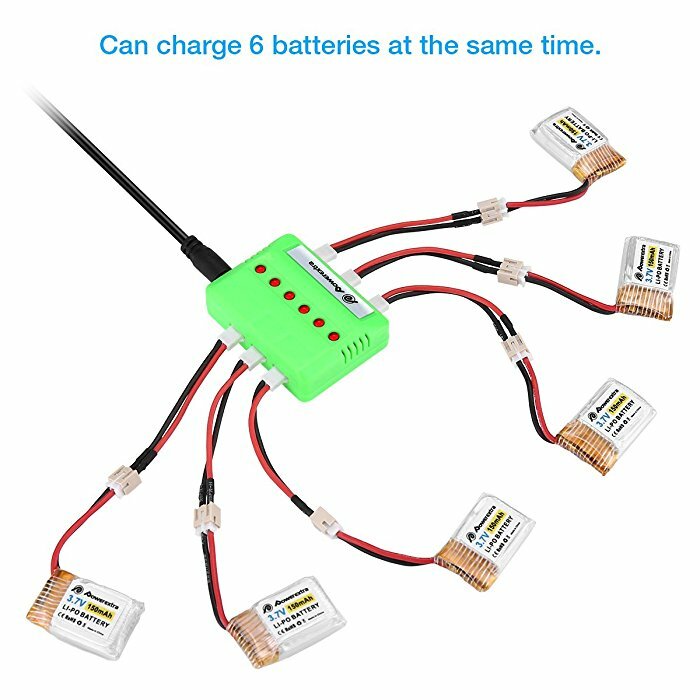 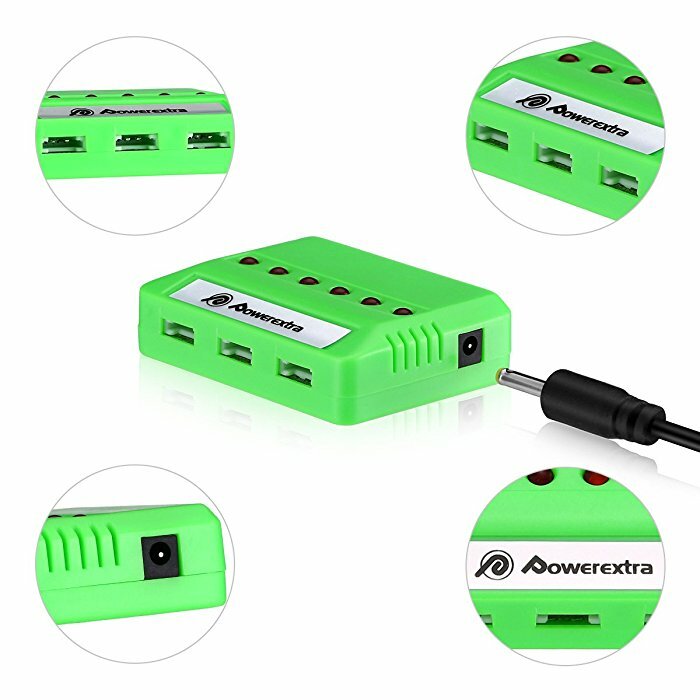 The battery charger can charge 6 batteries simultaneously with protection against over charge, over discharge and short circuit. 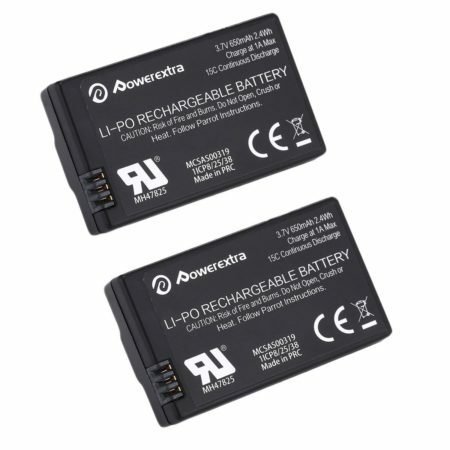 Powerextra LiPo batteries don’t need mofification for convenient use. 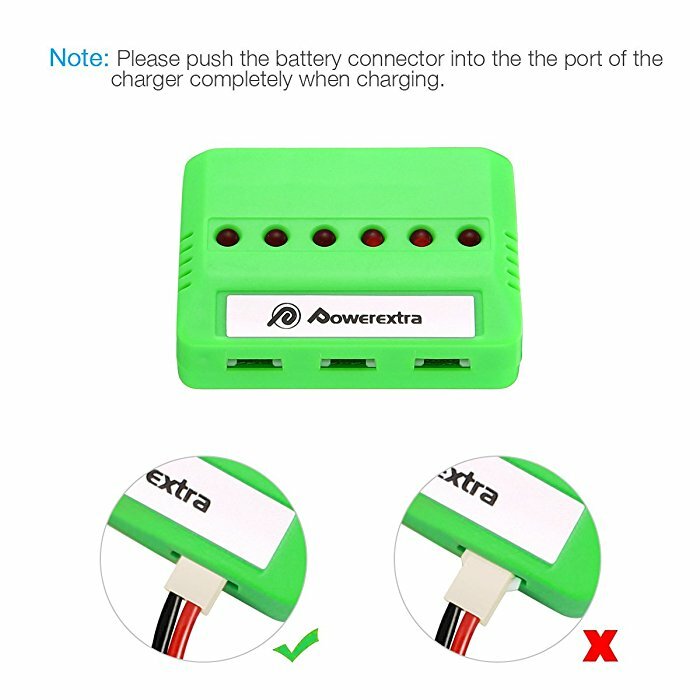 Charge 6 batteries at a time. 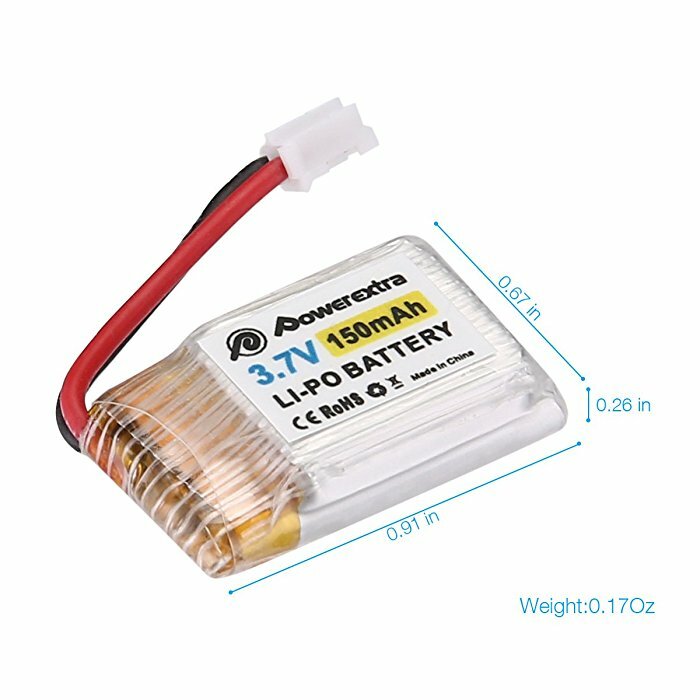 6 x 3.7 V 150mAh LiPo battery replacement, no modification needed. 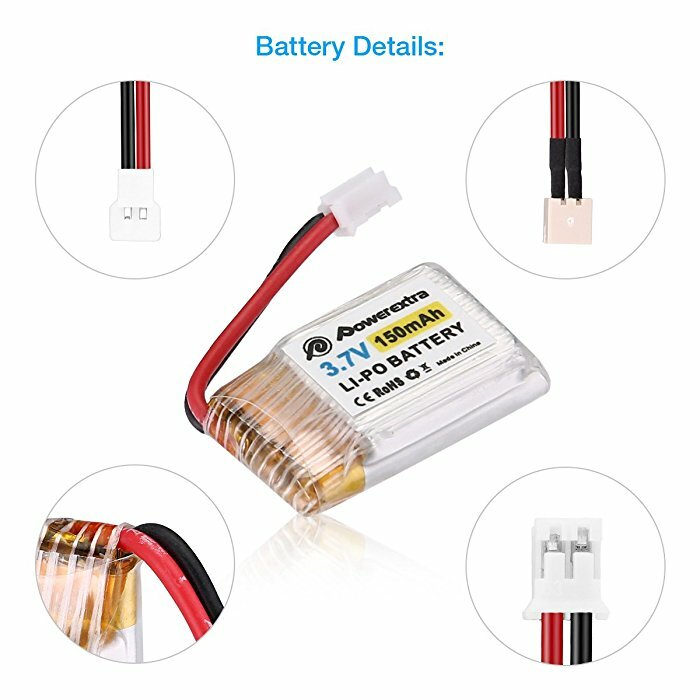 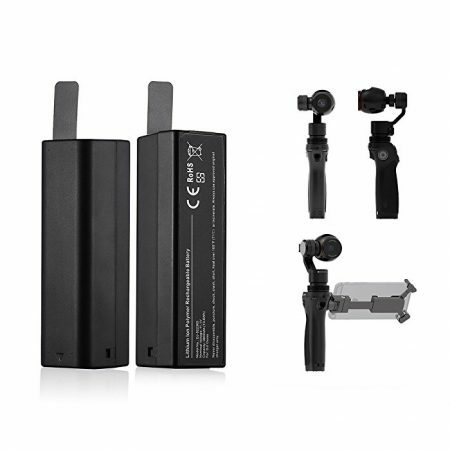 ● The brand new high-quality replacement batteries are totally guranteed of real specification. 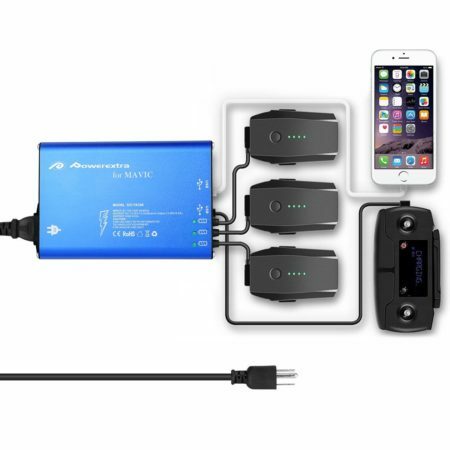 ● Free Exchange against man-made damage from date of purchase & 30 days’ refund unconditionally for every purchase from Powerextra. 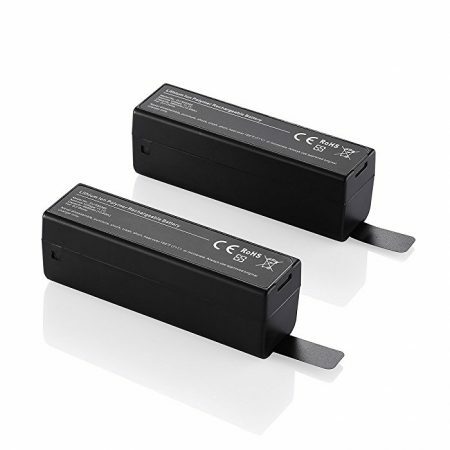 ● Professional technical support, efficient and timely satisfactory customer service around the clock.